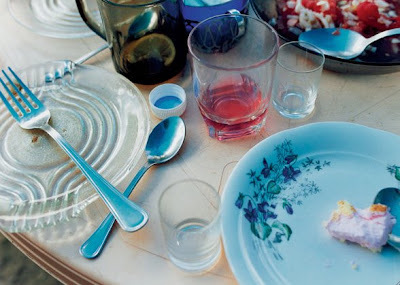 The photographerJessica Backhaus has traveled in the region of the Polish province of Pomosrskie repeatedly since 1993. She spent a total of three and a half years portraying the town of Netno and its residents. 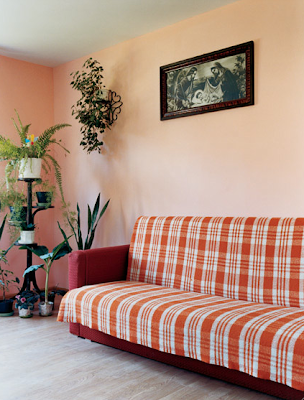 She shows people in their apartments, at work, and in the untouched Polish landscape. 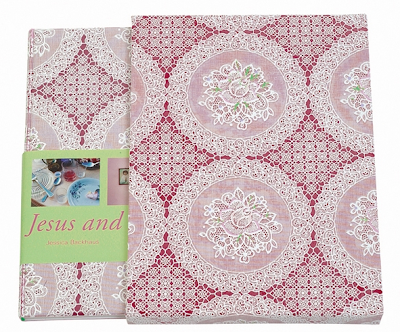 With a sure eye and an unusual colour language, she points out important but easily overlooked details: plastic flowers and crocheted pillowcases, images of saints and lace doilies, and cherries preserved in mason jars. The pictures are neither intrusive nor tactless; she encounters people with dignity and full of admiration for the way of life of Polands rural population. This is one of my favorite books of the last few years! 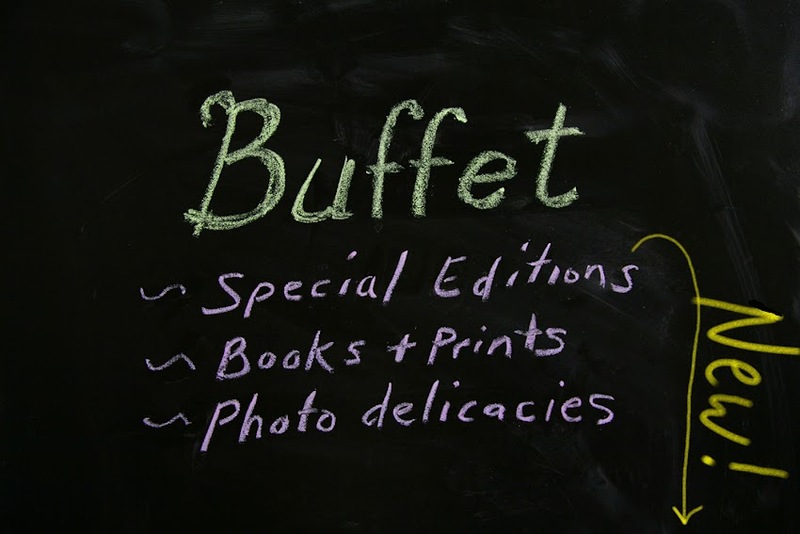 Look for Jessica's 2 new books coming out with KEHRER soon. Of course I will be posting them. Avaliable with one of the above signed and numbered prints, 24x30 cm, edition of 25 each. Get them directly at KEHRER.